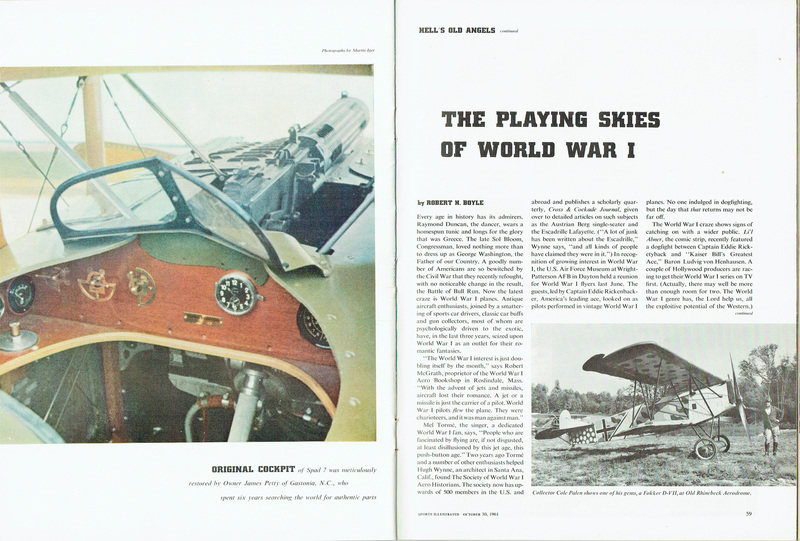 In October of 1961, Sports Illustrated ran an article on the emerging hobby of collecting Spads, Nieuports and other real live airplanes from World War I. The article centers mainly around collectors Paul Mantz and Cole Palen, but it does mention the interest surrounding The Great War that was growing at the time with interst being shown by book publishers and movie and television producers. With a mention towards America’s number one World War flying Ace—G-8! HELLS OLD ANGELS Look! Up in the sky! Is it a bird? Is it a plane? You bet it’s a plane! To be precise, it’s two planes—both from World War I. Banking at right is a German Pfalz D-12, flown by Frank Tallman, a Hollywood stunt pilot with pluming scarf. Coming up under the tail is a Nieuport 28, piloted by Cole Palen of Rhinebeck, N.Y. Will the Nieuport get the Pfalz? Turn the page for more on the latest—and most esoteric—of hobbies. Every age in history has its admirers. Raymond Duncan, the dancer, wears a homespun tunic and longs for the glory that was Greece. The late Sol Bloom, Congressman, loved nothing more than to dress up as George Washington, the Father of our Country. A goodly number of Americans are so bewitched by the Civil War that they recently refought, with no noticeable change in the result, the Battle of Bull Run. Now the latest craze is World War I planes. Antique aircraft enthusiasts, joined by a smattering of sports car drivers, classic car buff’s and gun collectors, most of whom are psychologically driven to the exotic, have, in the last three years, seized upon World War I as an outlet for their romantic fantasies. 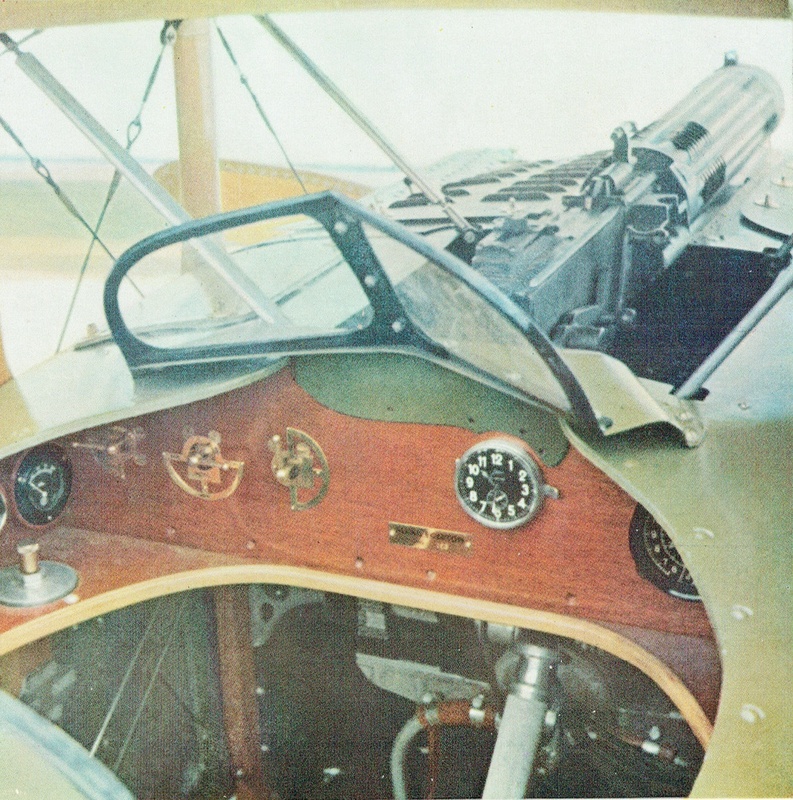 ORIGINAL COCKPIT of Spad 7 was meticulously restored by Owner James Petty of Gastonia, N.C., who spent six years searching the world for authentic parts. 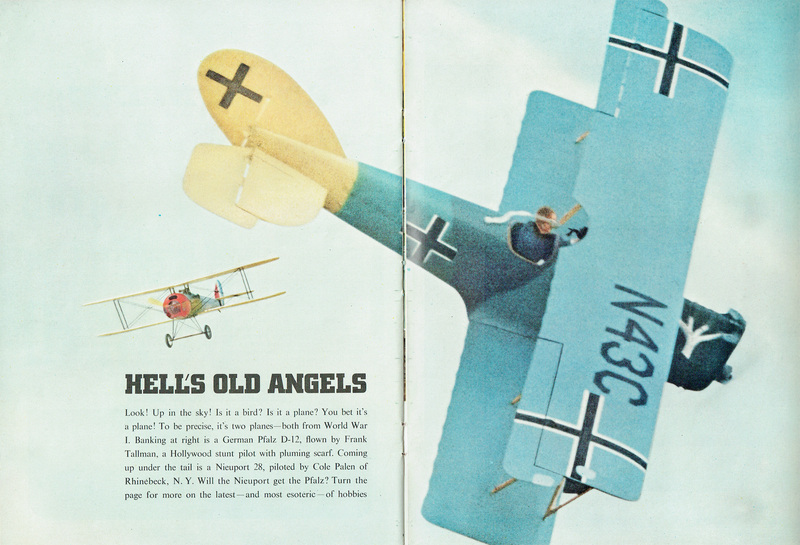 Mel Tormé, the singer, a dedicated World War I fan, says, “People who are fascinated by flying are, if not disgusted, at least disillusioned by this jet age, this push-button age.” Two years ago Tormé and a number of other enthusiasts helped Hugh Wynne, an architect in Santa Ana, Calif., found The Society of World War I Aero Historians. 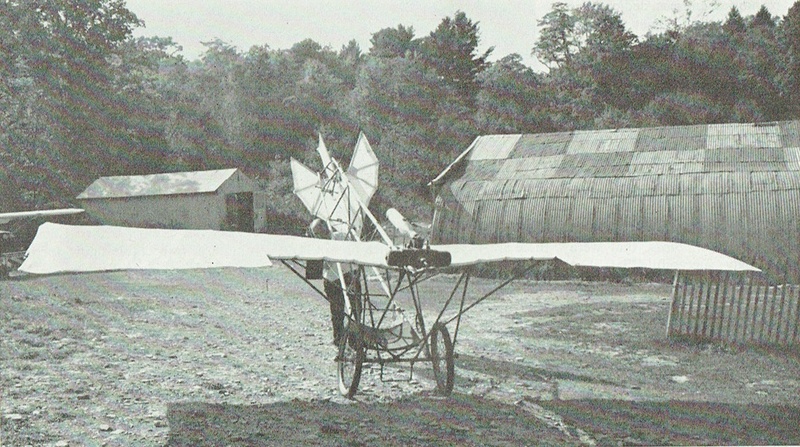 The society now has upwards of 500 members in the U.S. and abroad and publishes a scholarly quarterly, Cross & Cockade Journal, given over to detailed articles on such subjects as the Austrian Berg single-seater and the Escadrille Lafayette. (”A lot of junk has been written about the Escadrille,” Wynne says, “and all kinds of people have claimed they were in it.”) In recognition of growing interest in World War I, the U.S. Air Force Museum at Wright-Patterson AFB in Dayton held a reunion for World War I flyers last June. The guests, led by Captain Eddie Rickcnbacker, America’s leading ace, looked on as pilots performed in vintage World War I planes. No one indulged in dogfighting, but the day that that returns may not be far off. The book publishing business, too, is beginning to take note of World War I interest. The leader in the field is Harleyford Publications Limited of England. The firm has brought out several lavishly illustrated and expensive ($8.50 each) books, e.g., Air Aces of the 1914-1918 War and von Richthofen and The Flying Circus, which The Society of World War I Aero Historians has pronounced to be “a noble effort.” The main outlet for Harleyford in the U.S. is Gordon’s Bookshop on 59th Street in New York City, hitherto the unofficial headquarters for automobile cultists of all kinds. Aloft, World War I planes are prohibited from flying over cities and villages or any open area of assembly. Though this would tend to indicate some doubt about the durability of the planes, pilots say that with the necessary maintenance the planes hold up reasonably well. In fact, many of the planes can outclimb and outdive light planes of comparable size today. A Spad, for instance, can climb 1,000 to 1,200 feet a minute, a respectable figure for almost any single-engine private plane. However, there are some problems, mainly in landing. 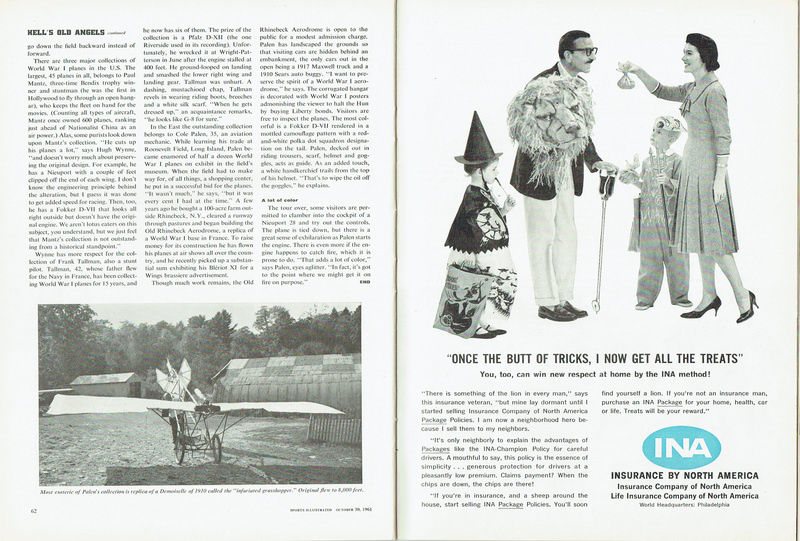 The landing gear was built for grass, and a pilot who alights on concrete may as well write off the plane. A Spad is especially difficult to land because of its built-in urge to ground-loop. The Spad has too much weight in the tail, 333 pounds to be exact, and when it touches down in the classic three-point position, it shows a compulsive urge to go down the field backward instead of forward. 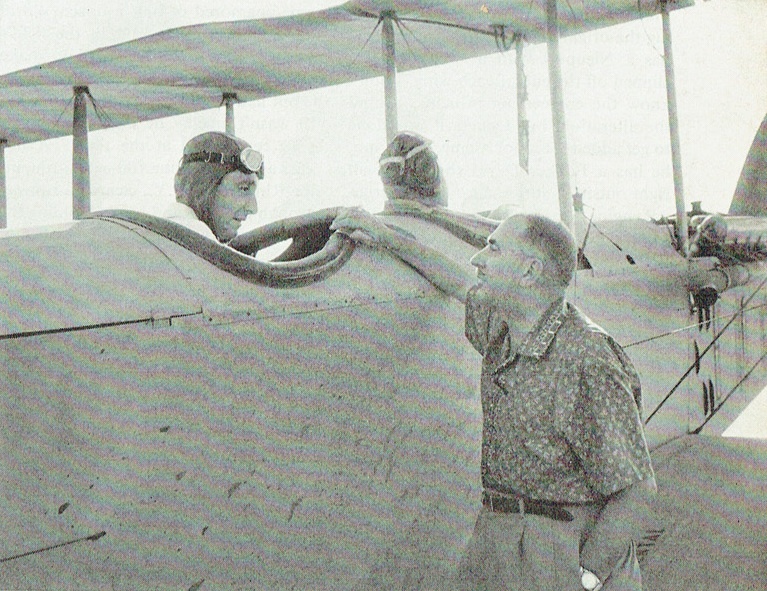 Paul Mantz (right) chats with X-15 Pilot Scott Crossfield checking out a Lincoln Standard. Collector Cole Palen shows one of his gems, a Fokker D-VH, at Old Rhinebeck Aerodrome. In the East the outstanding collection belongs to Cole Palen, 35, an aviation mechanic. While learning his trade at Roosevelt Field, Long Island, Palen became enamored of half a dozen World War I planes on exhibit in the field’s museum. When the field had to make way for, of all things, a shopping center, he put in a successful bid for the planes. “It wasn’t much,” he says, “but it was every cent I had at the time.” A few years ago he bought a 100-acre farm outside Rhinebeck, N.Y., cleared a runway through pastures and began building the Old Rhincbeck Aerodrome, a replica of a World War I base in France. 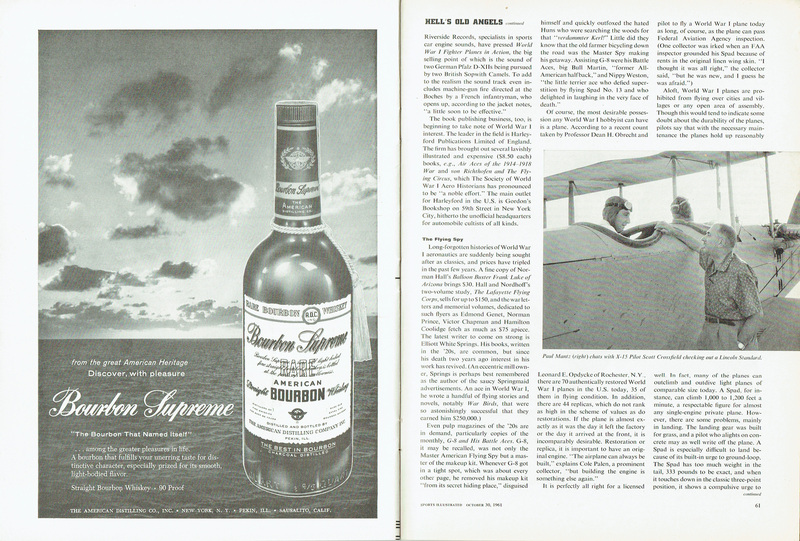 To raise money for its construction he has flown his planes at air shows all over the country, and he recently picked up a substantial sum exhibiting his Blêriot XI for a Wings brassiere advertisement. Though much work remains, the Old Rhinebeck Aerodrome is open to the public for a modest admission charge. Palen has landscaped the grounds so that visiting cars are hidden behind an embankment, the only cars out in the open being a 1917 Maxwell truck and a 1910 Sears auto buggy. “I want to preserve the spirit of a World War I aerodrome,” he says. The corrugated hangar is decorated with World War I posters admonishing the viewer to halt the Hun by buying Liberty bonds. Visitors are free to inspect the planes. 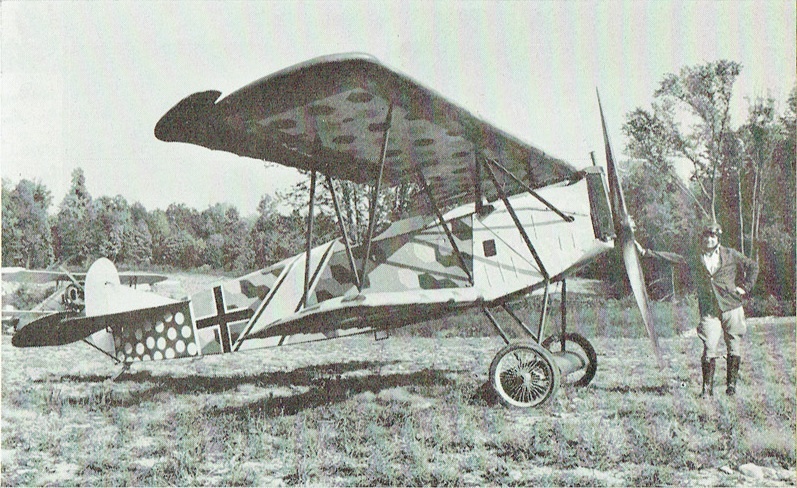 The most colorful is a Fokker D-VII rendered in a mottled camouflage pattern with a red-and-white polka dot squadron designation on the tail. Palen, decked out in riding trousers, scarf, helmet and goggles, acts as guide. As an added touch, a white handkerchief trails from the top of his helmet. 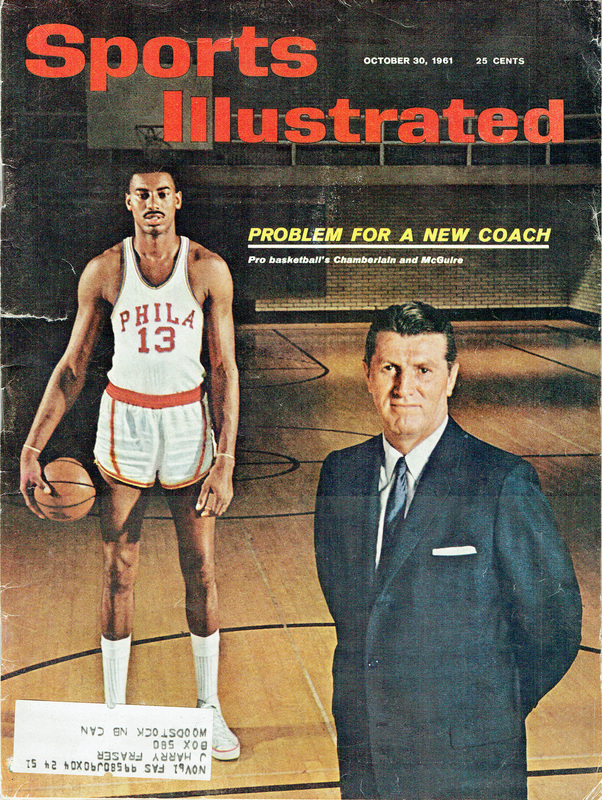 “That’s to wipe the oil off the goggles,” he explains. Most exoteric of Palen’s collection is a replica of a Demoiselle of 1910 called the “infuriated grasshopper.” Original flew to 8,000 feet.